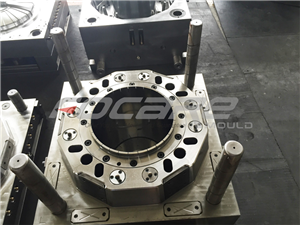 There are so many mold makers here in China, and why should you choice Focare Mould？ Because Focare Mould has its own design group. 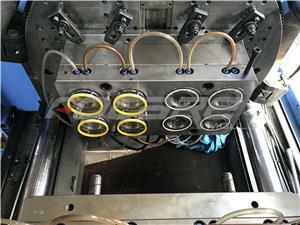 As we know, product design is the basis and the most important part for products. 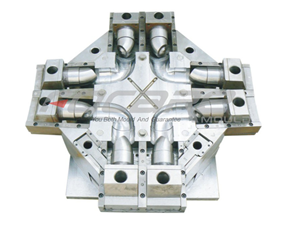 A good mold maker can give you the constructive suggestion which is helpful for your products. 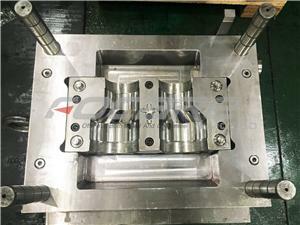 Our designers have enough knowledge of plastic processing and materials which can ensure the mold life and mold structure. 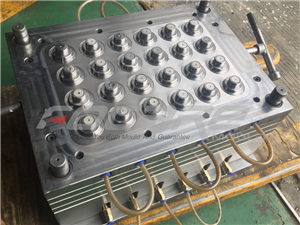 Are you still looking for a good mold maker? 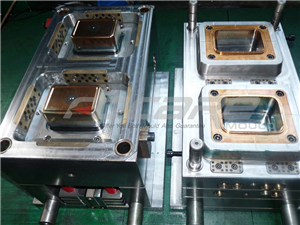 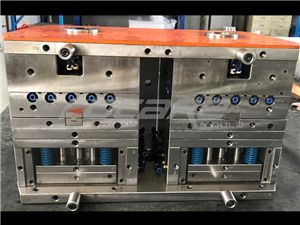 Please do not hesitate to contact with us if you have any question about injection molds. 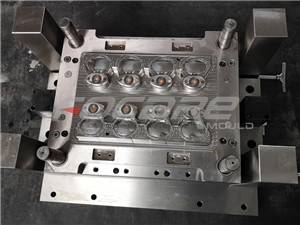 We are glad to share our experience of mold making with you.